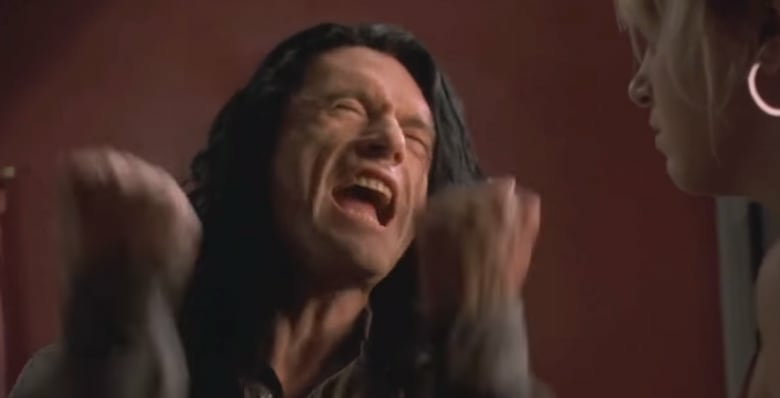 Justice Markus Koehnen slaps down an injunction on a documentary about the cult movie The Room, saying the film cannot be disparaged because the only reason people see it is because it is so bad. When Ottawa filmmaker Rick Harper decided a few years back to make a documentary about The Room, he probably never imagined its creator dragging him into court for disparaging the film. The 2003 movie has a cult following because it is regarded as bad. Very bad. So bad, in fact, that it's been called "the Citizen Kane of bad movies." Last week, Harper was relieved to learn that the Ontario judge considering the case was equally incredulous. Justice Markus Koehnen tossed out an injunction against the documentary Room Full of Spoons, saying, "The Room's fame rests on its apparently abysmal quality." 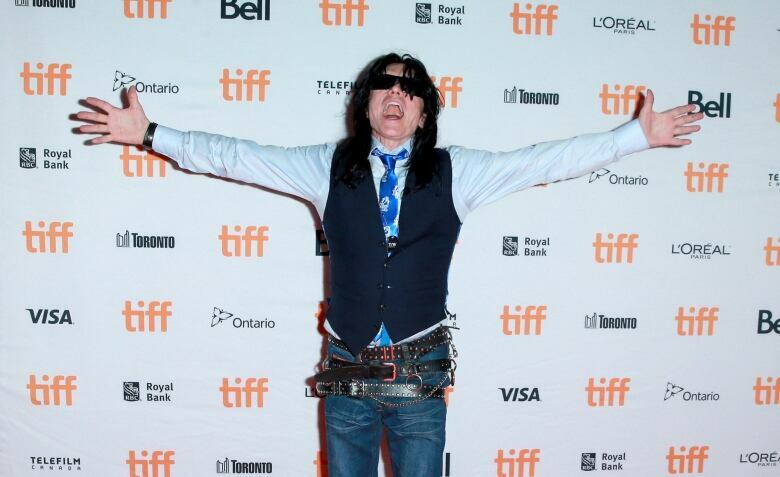 As It Happens host Carol Off spoke with Harper about the ruling and the mysterious creator of The Room, Tommy Wiseau. Here is part of their conversation. Rick, why did you want to make a documentary about what the judge calls "an abysmal movie?" There's something about The Room. I saw it the first time in 2010 and it completely blew my mind. It was still a very cult thing at the time, so I figured let's make a documentary about it, not knowing what the story was going to ultimately end up being. 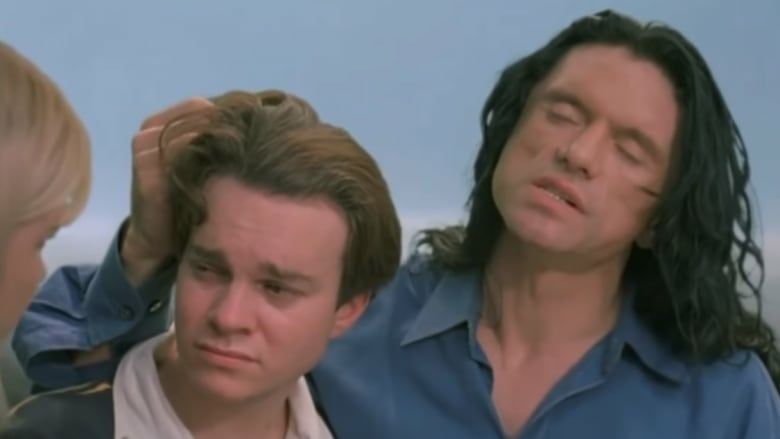 Now, the person who made The Room, Tommy Wiseau, did he intend this to be treated this way or did he think he was doing a serious film? If you ask him, he probably still thinks it's a very serious film. Everyone that I've spoken to while making this documentary have confirmed that he was very serious on set. He was trying to make high drama, a movie that was very sad. It's about this man and his girlfriend cheats on him with his best friend so he loses everyone in his life at the same time. It's just this big drama. Everything was done so inadequately that it just turned into this huge, unintentional comedy. So everything about it is bad — the production, the script, everything? Yes. Everything is done really poorly. I think that happens a lot of the time when one person tries to write, direct, produce and star in the same movie. Making a film is a collaborative effort and when you do everything yourself a lot of times you're going to fail at certain aspects. In this case, he failed at almost every aspect. It's poorly directed. It's poorly acted. None of the actors had any type of experience. The set designs are horrible. It's just a perfect storm of everything that could possibly go wrong when making a movie and I think that's what people appreciate so much. 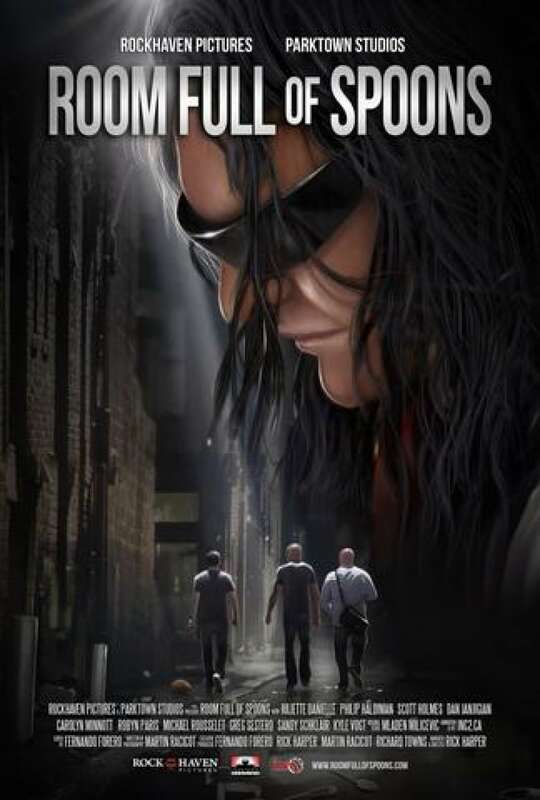 Initially, making this documentary, you had the cooperation of Tommy Wiseau. At what point did he decide that he was not only going to get out of it, but he was going to try to stop you from putting this on the screen? He made it clear pretty early on that he was no longer interested in working with me. I think he just expected me to make, like, a 90-minute promotional video for The Room, which it essentially is, but we took it further and we interviewed a lot of the cast, a lot of the crew. Then we wanted to dig a little bit into what makes Tommy tick. You know, what type of person would make a movie like this and take it seriously and think that it's the best thing ever and continue to promote it as hard as he did after its initial failure? So we started trying to figure out who Tommy Wiseau is and that is when he really started having a problem with what we were doing. He's a very private person. He's evasive about a lot of things about his life. For example, no one knows how old he is, where he got the money to finance this film, where he's from. He claims that he's from New Orleans, but he has this thick, thick European accent, and things like that. He sought an injunction. 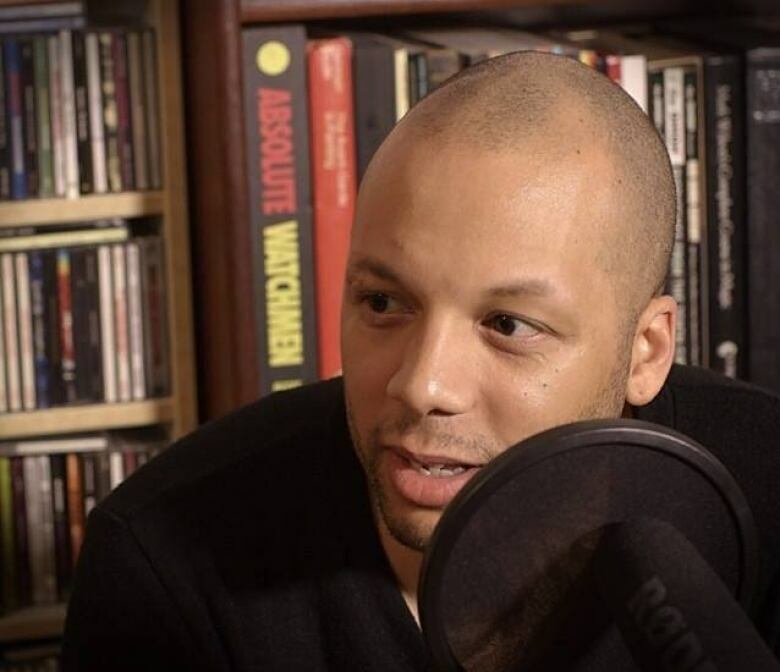 He took you to court and he argues that the documentary, "mocks, derides, and disparages him and infringes on his copyright." But the Ontario Superior Court ruled that the documentary can not disparage a film that's so bad. [Tommy Wiseau] perceived that as us making fun of him. But, no, that's just the nature of what makes the film popular and thank goodness that the judge was able to see that as well. It's truly hard to understand what his original vision was. Clearly he was trying to make something that dramatic because there are some scenes where you can clearly see there's heart there. I think that's part of the appeal in watching The Room. It's like when your kid gives you a drawing and you know it's not very good, but you know that he put his heart and soul into it, so you'll still put it up on the fridge and you'll celebrate it. That's I guess the feeling that you get when you watch The Room. Despite everything we've went through, despite going to court with Tommy and so on, part of me still wants to work with him. We're in the process of negotiating right now and trying to work collaboratively to successfully release Room Full of Spoons. This interview transcript has been edited for length and clarity. For more on this story, please listen to our full interview with Rick Harper. Can you spot the dead grasshopper in this Vincent van Gogh painting?